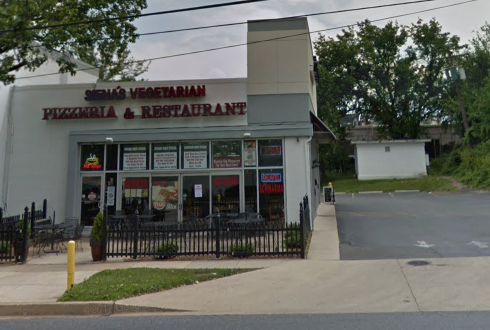 A new Tex-Mex restaurant is coming to the Twinbrook area of Rockville. Los Primos Tex-Mex Grill will be located at 12303 Twinbrook Parkway. One of the owners is also affiliated with the popular Al Carbon in Rockville, and Azul Bar & Grill in Gaithersburg. The restaurant is scheduled to open this fall. It's definitely going to be called Los Primos not Los Paimos. At least according to their DLC application.. I'm looking at it right now, and I believe you are correct. You are much better at reading illegible penmanship than I am. So kind of you to blame someone else for your mistake. As usual, Dyer got it wrong. As usual, Dyer graciously blames his sources for his mistakes.